BOOK LAUNCH: Join us tomorrow in the gallery from 4 – 6 pm. We are proud to host the book launch of the acclaimed Danish music critic and author Jan Poulsen’s long awaited ‘IGGY POP. 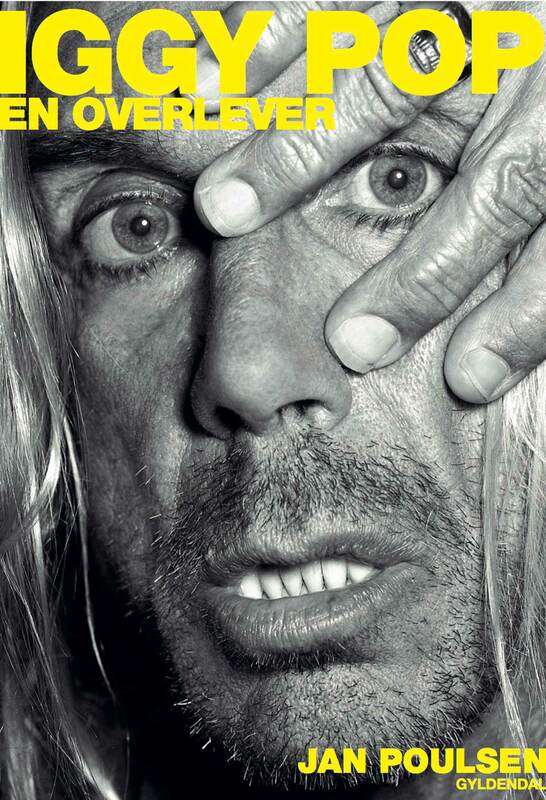 En overlever’ (IGGY POP. A survivor). Everyone is welcome. We hope to see you!